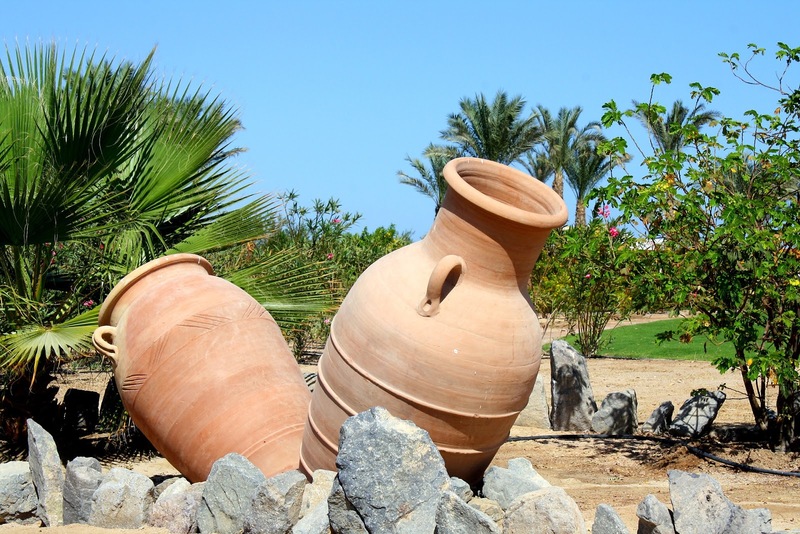 Turning water to wine at the wedding at Cana, Jesus reveals that he brings God's creative power and joyful presence into the world. The poem from Isaiah asserts that God will rejoice over Jerusalem as a bridegroom rejoices over his bride; and the people are called to the celebration. Psalm 36 says that these transformations spring from God’s steadfast love. And in Corinthians we hear that those who witness and accept God’s gifts of newness are bound for a new life, one committed to the “common good”. * When has water been turned into wine in your life? * How can those who follow Jesus turn water into wine? * How has the Spirit manifested its gifts in your life? * How can the diverse gifts of our congregation work together for the common good? For the Week: Help me use the gifts you entrust to me for the common good. Throughout the Day: May I see your extraordinary gifts in the ordinary. Blessing to Share: The steadfast love of God surrounds you. How priceless is your love, O God: we feast upon your abundance. Re-read 1 Corinthians 12:4-11 this week. Reflect on the gifts God has given you. At least once this week, identify at least 5 gifts God has given you to use for the common good in community. Think about how you have used these gifts to help others. Identify one or two of your least-used gifts and put them to work. Pray for opportunities to put these gifts to work. This Friday, Gloria Dei serves Free Lunch at 1105 Gilbert Court, IC. Stop by and help anytime between 10:30 am and 1:30 pm. Not available? Or not in the area? Pick up some extra groceries this week and donate them your nearest food pantry.